Economist and co-author of the Social Security bestseller Get What's Yours, Laurence Kotlikoff joins us to talk planning. What's changed under the new revised Social Security rules? When should people start planning Social Security? For young listeners, should you plan on it at all? We'll get fascinating answers on all things Social Security today. We also have headlines, letters about showering with Dave Ramsey, paying for graduate school, and dumb movies. Plus we have a suspicious Quotacy hotline call, Doug's trivia and more. 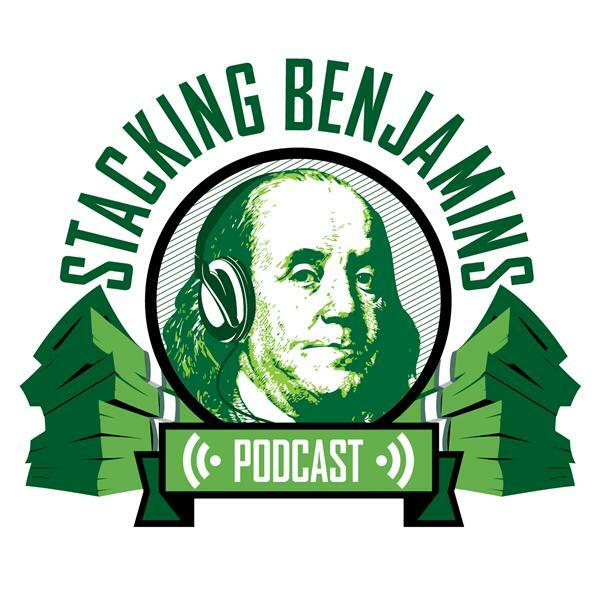 It's all just another fun Monday on the Stacking Benjamins show. Thanks to SoFi and MagnifyMoney.com for sponsoring our show. Looking for a better debt repayment strategy or better financial instruments? Use our hosts' links to save tons on fees and interest.